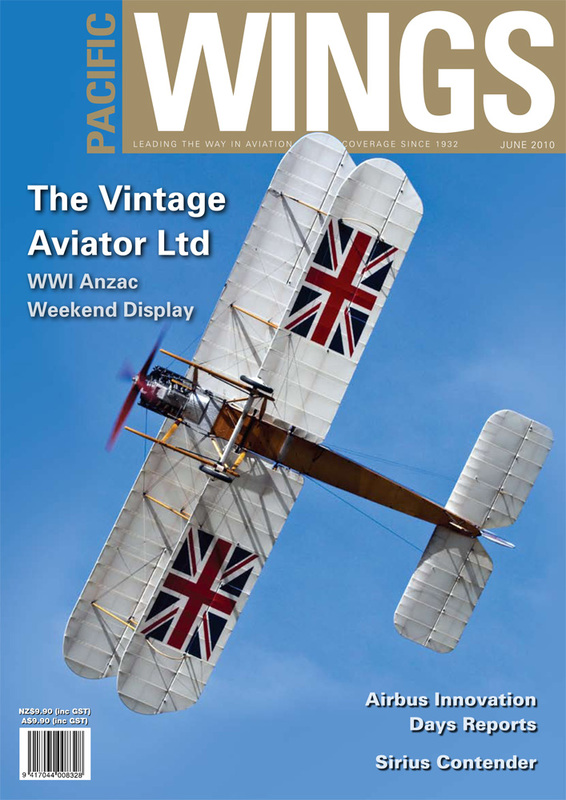 With accompanying photos by Alex Mitchell, Alan Udy reports on the display by aircraft from The Vintage Aviator Limited, during Anzac weekend. The display was an exciting debut for three new aircraft built by The Vintage Aviator. Wellington-based Erik Roeloffs visited the Italian Air Force Helicopter School recently and learned that it trains the helicopter pilots for all Italian government services as well as pilots for one or two foreign customers. Each year, Airbus hosts what it calls “Innovation Days” at one of its European facilities to offer the Airbus view of its products and programmes. Rob Neil went to Broughton in the UK to hear Airbus representatives’ views on the company’s programmes and the state of the world’s airliner market. The TL-Ultralight Sirius aircraft is one of an ever-growing number of attractive modern very light aircraft, microlights and ultralights to become available in New Zealand. Mark Easson was on hand in the Czech Republic for the delivery of Sport Aircraft Ltd’s first two Sirius aircraft. Don Harward reflects on a tale of near disaster that he and his crew lived to laugh about afterwards—one of a number of “rocking chair stories” he has accumulated during his time at the controls of dozens of helicopters around the world.